You worked hard to accumulate your wealth. You deserve a financial planner who listens to your aspirations and concerns, takes time to understand your values and what you want out of life, and is skilled enough to help you get it. EKS Associates is a fee-only, comprehensive financial life planning firm that has been helping clients in the Princeton area to achieve their personal and financial goals for more than 25 years. Whether you think you need the answer to a single question or have complex financial needs, we practice a holistic and independent approach to financial planning as we believe it is the most responsible way to help you. 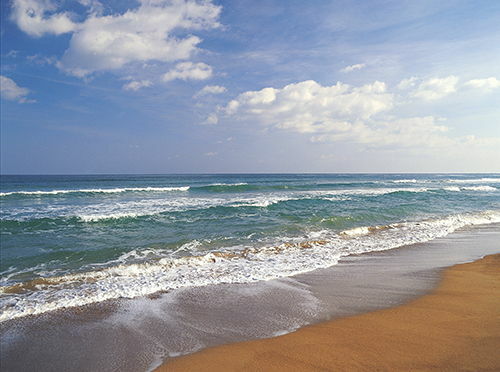 It ensures the long- and short-term implications of one’s choices are proactively considered and balanced. Our fee-only approach allows us to remain independent, always providing the most appropriate advice for each unique situation. Built on a foundation of integrity and personal service, the advisors at EKS Associates have one goal: to be a trusted and knowledgeable advocate, providing unbiased advice in line with our client’s values, needs, goals, and risk tolerance. You should choose carefully when selecting a financial planner. You can feel confident we are the perfect financial planners for you if you are seeking highly qualified, credentialed, independent professionals who will deliver the best possible advice and guidance throughout every important situation and financial decision in your life. You are the perfect client for us if you want an advisor who strives to make a positive impact on their clients’ lives by helping them maintain and grow their wealth, protect themselves from uncertainty, and prepare for a financially independent and stable future. To learn how EKS Associates’ personalized, comprehensive financial life planning services can help you achieve your goals, we invite you to browse our website and contact us with any questions you may have. We are happy to set up a consultation to discuss if we are the right financial planning firm for you. We look forward to welcoming you to the EKS Associates family. Make a difference in the world by aligning your values with your investment choices. 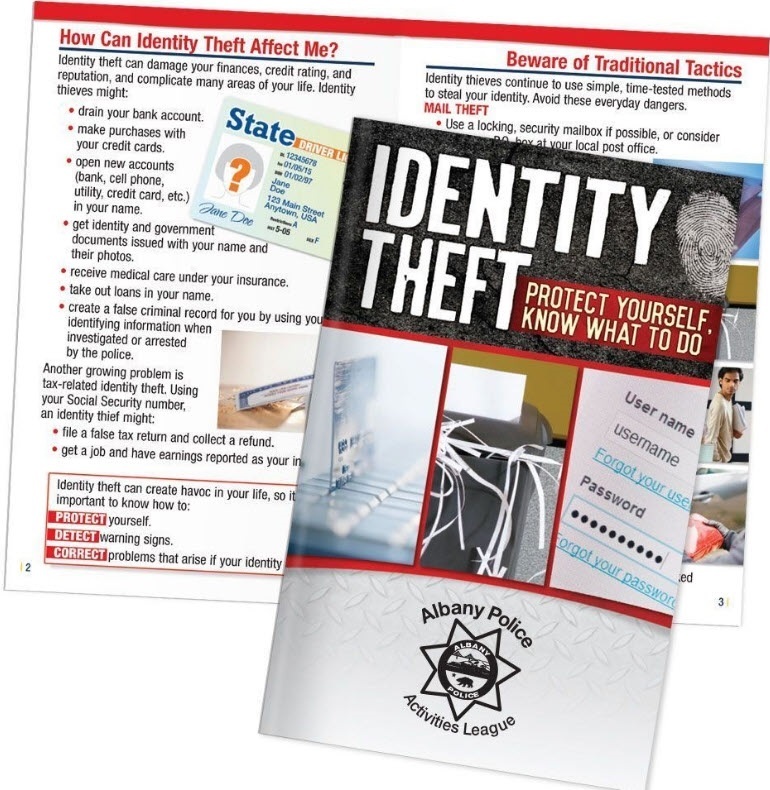 Identity theft affects millions of consumers every year. Learn how to defend yourself and your family from the most common threats and scams. 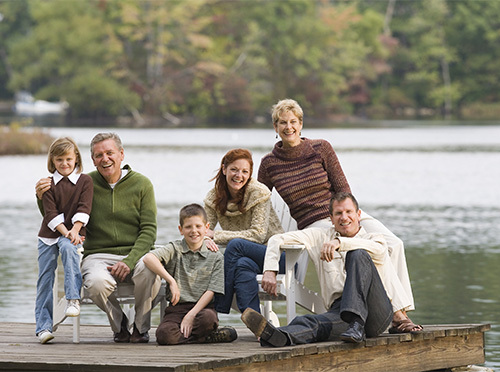 Intergenerational family wealth planning is more than estate planning. Its comprehensive nature is designed to help you gift assets now, as well as safeguard the success of future generations.